This exceptionally well equipped and exquisitely furnished business center establishment and corporate business installation occupies a three-storey brick and cast stone class A office building with a spacious two-storey reception area and impressive lobby, complete with administrative, telephone and mail handling services as standard for all tenants. 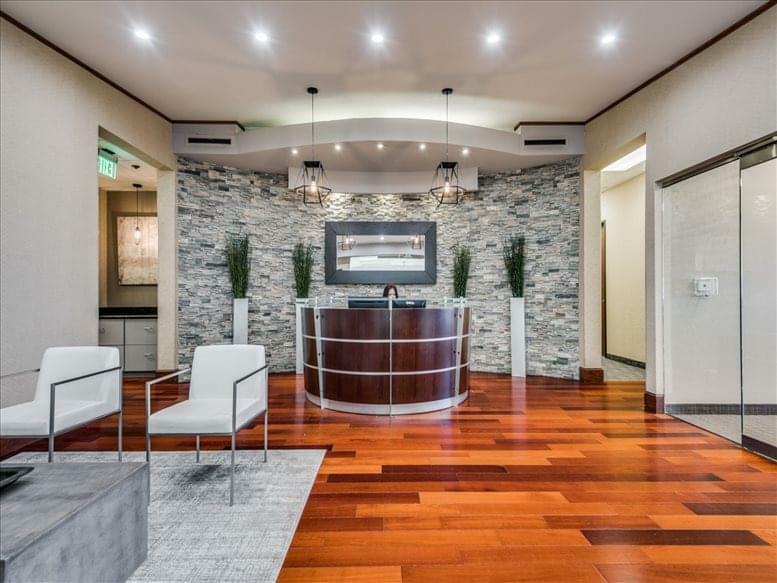 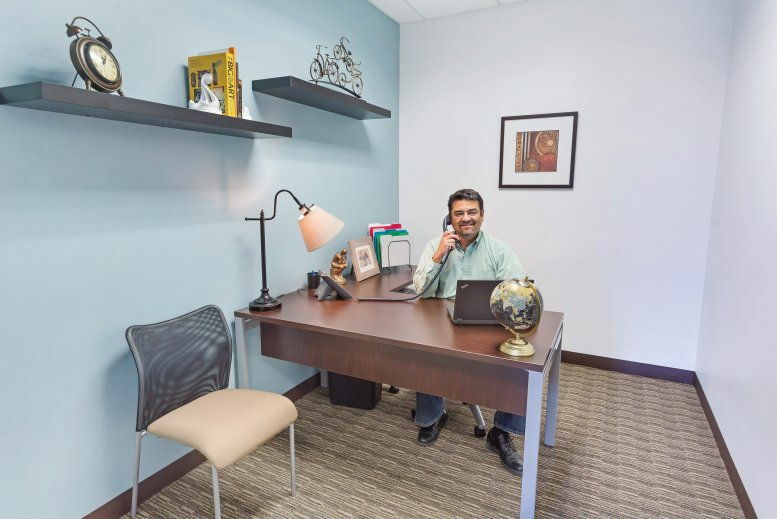 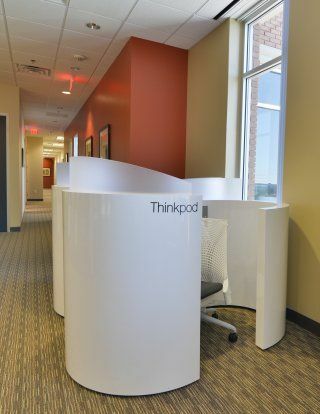 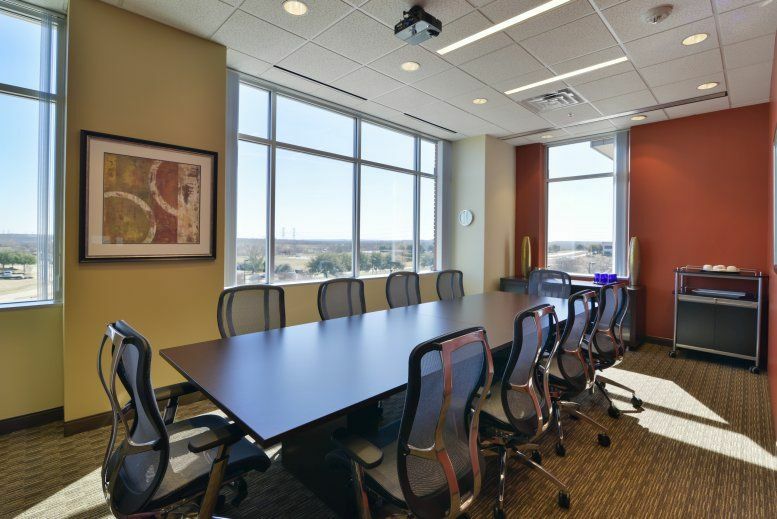 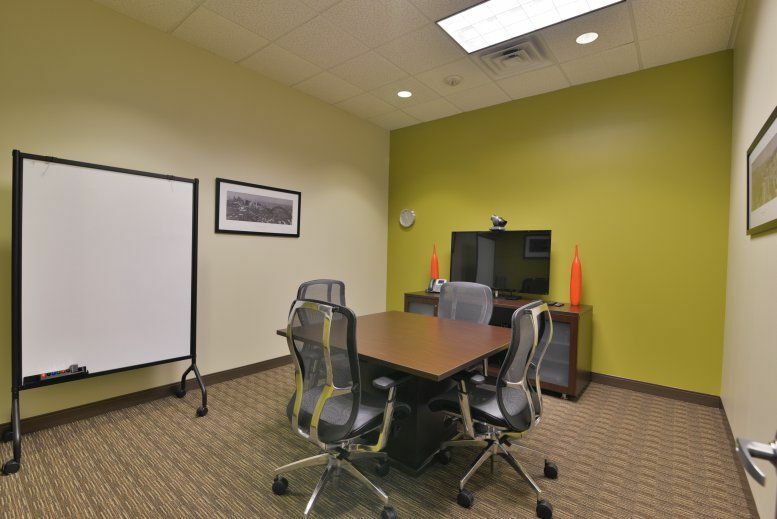 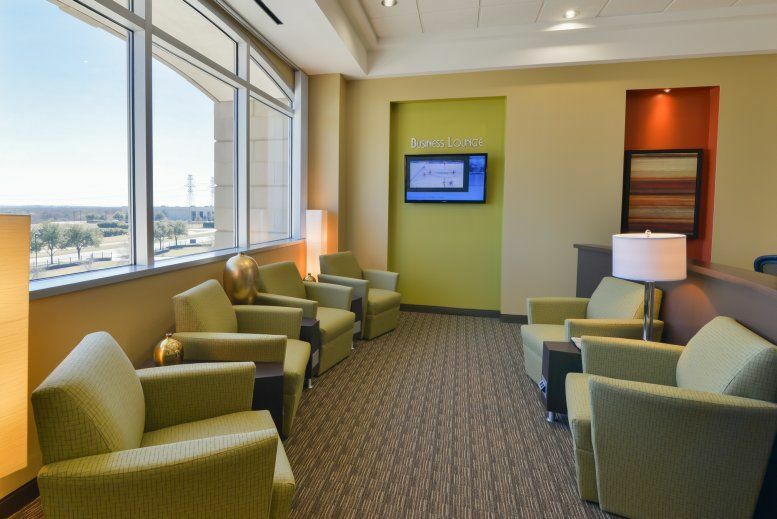 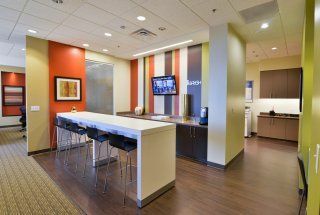 The business center is conveniently located on the north side of Fort Worth, the 16th largest city in the US, known for its dynamic and rapidly growing economy and prestigious list of Fortune 500 corporate citizens. 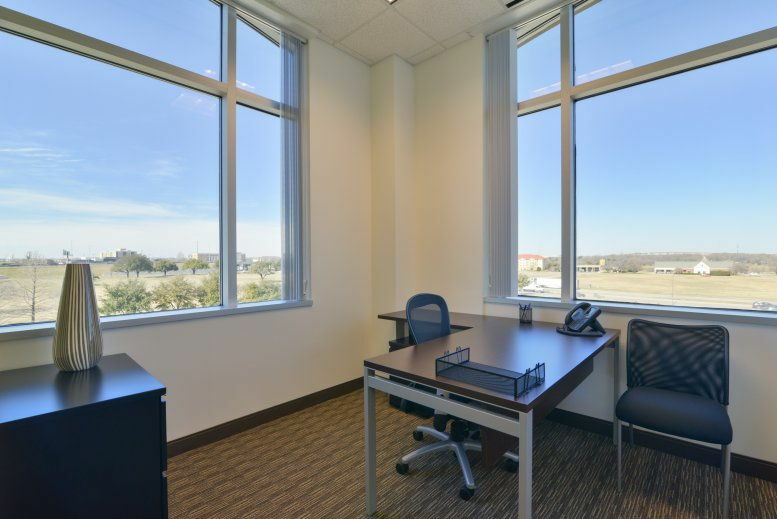 This is the ideal setting and working environment for any type of professional. 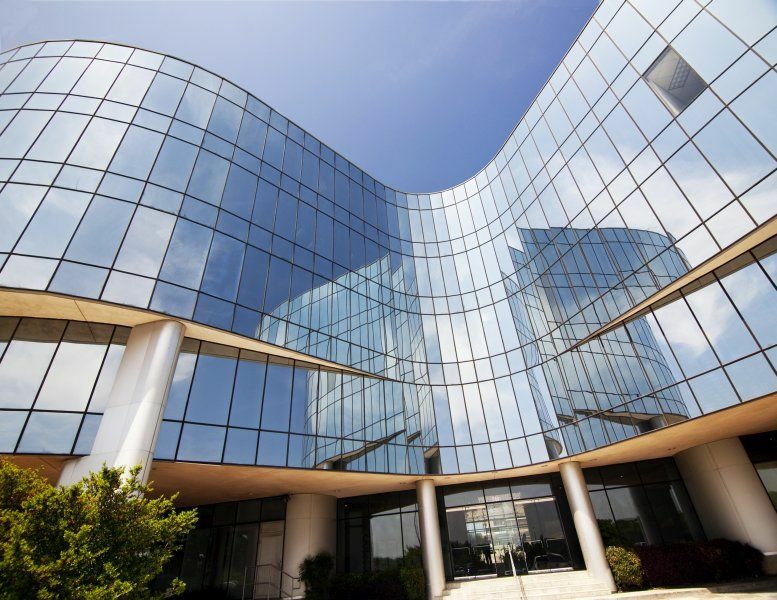 Fort Worth has traditionally been home to a diverse range of vibrant industries including manufacturing, transportation, communication and utilities. The broader Dallas/Fort Worth area is an established trade and distribution hub as well as being the telecommunications center for Texas. 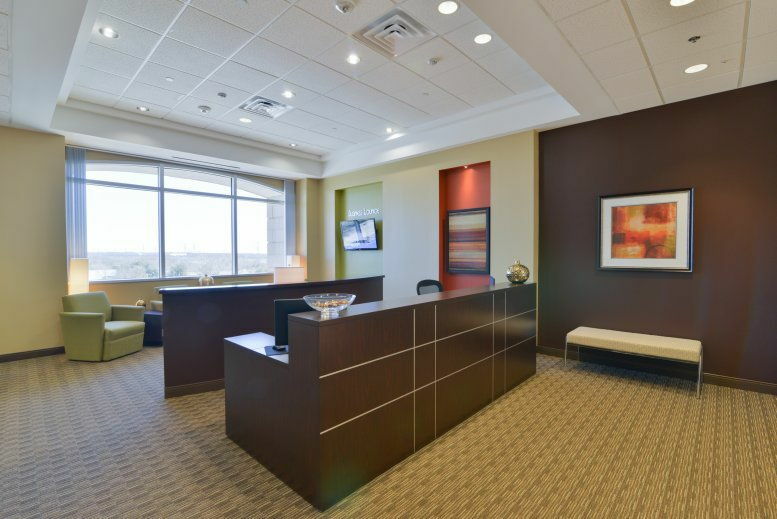 Not surprisingly, tourism also makes an important contribution to this bustling city of 'cowboys and culture' with its perfect blend of Old West charm and historic buildings, Texan chic and towering modern skyscrapers. 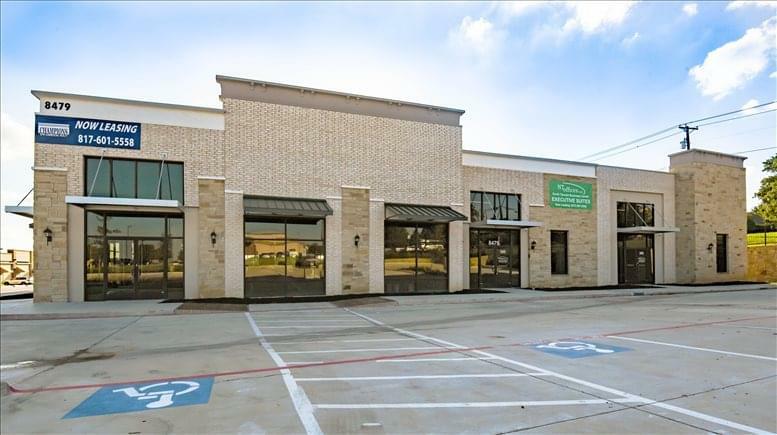 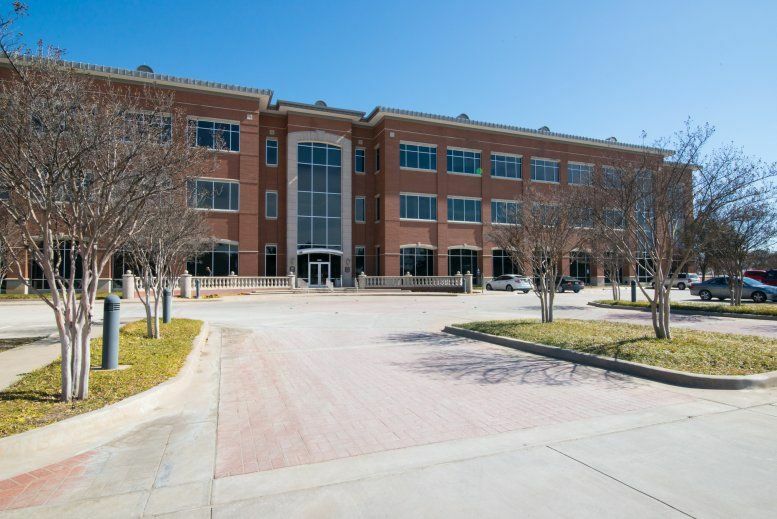 This office space on Mercantile Plaza, 4500 Mercantile Plaza Dr, Fort Worth is available immediately. Details and prices are available by calling 1-877-693-6433 or by submitting the inquiry form.